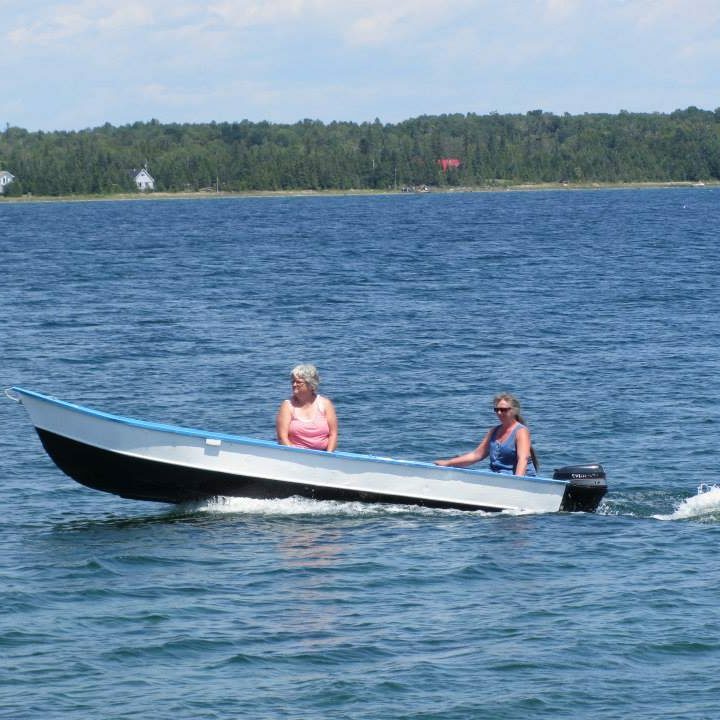 Escape commercial tourist destinations for a more personalized cottage experience in Northern Ontario. 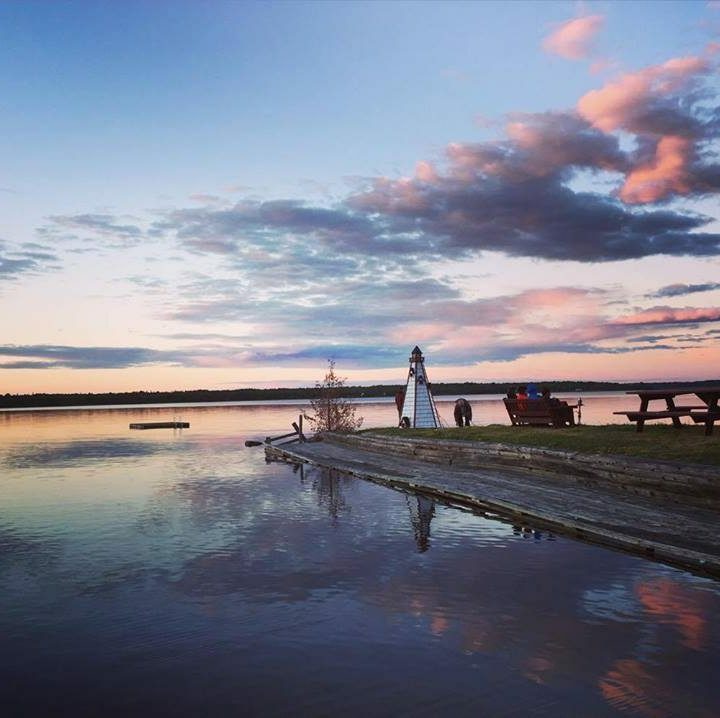 Discover the magic of Manitoulin as a guest at Black Rock Resort, which is located on the shores of South Bay in the heart of Manitoulin, the world’s largest fresh water island. Black Rock offers a pristine balance of a beach waterfront and lakeside cliffs with tranquil views of Lake Huron, the ideal landscape for embarking on a range of wilderness and water activities.